The Bullmastiff is dog with a very good nature. They have good temperament. They are very dedicated. They are loyal to their masters. They are also fearless if they are provoked. They do not attack a stranger. They generally catch the stranger and hold him back but do not bite. They are also very careful to the children. They don’t attack the children. You can trust them. 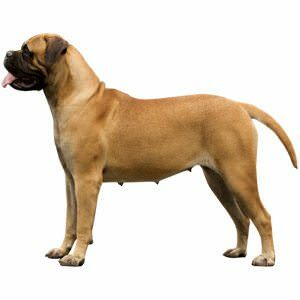 The Bullmastiff is actually very powerful and it needs a strong and firm master. 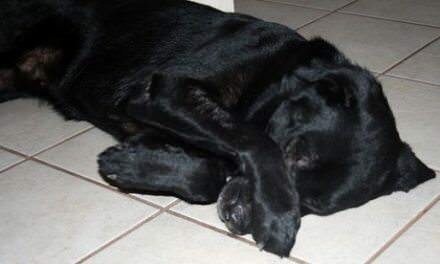 The master should be capable and confident to set rules upon the dog. They behave well with the other pet but it is also cultivated more with training. The master should communicate all this things to the dog as it grows up to culture a nice behavior. They tend to snore. This breed is very responsive with the voice that they hear every time. They are generally inactive indoors. They need regular exercise. They do well in the apartment if they regularly exercise. They cannot tolerate extreme kind of temperature. The average life span of this kind of breed is till ten years. The Bullmastiff is a very powerful dog. They are massive in structure. The head is larger in size. The head is also wrinkled. The muzzle is also broad and consists of dark color. The stop is moderate and the forehead is horizontal in structure. The nose is wide and black in color. It also has large size nostrils. The teeth are very sharp and can meet a level. The ears are V-shaped. The ears are very wide and carried almost to the cheeks. This kind of ear gives a square look to the face of the dog. The tail is thick. The shape of tail is a curve or it may be straight. Sometimes the tail reaches the hock. The back portion of the dog is very short and straight. The coat is slightly rough but it is dense. The color of the body is brown with black markings in the head. The height of the male dog varies between 63 and 69 cm. The female dog’s height varies between 61 and 66 cm. The weight of the male dog is 50 to 60 kg. The weight of the female dog is only 45 to 54 kg. 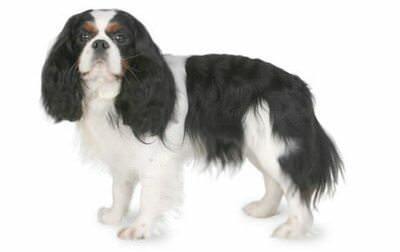 Sometimes this breed suffers from diseases like hip dysplasia, tumor, eye lash problem, cancer. They will remain well if they are fed two to three times in a whole day than with just one large meal. Grooming is necessary for every dog. But the Bullmastiff is very easy to groom. You can comb them daily. You can clean them with a bristle brush daily. If necessary you can shampoo them but occasionally. But you have to check the feet frequently because the feet caries long nails. You should trim the nails frequently. 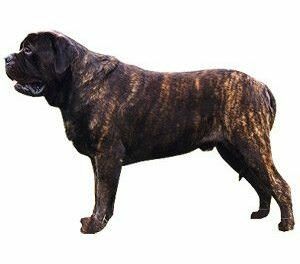 The Bullmastiff is a kind of breed obtained from crossing a 60% mastiff with the 40% Bulldog in the country of England. The Bullmastiff is used as a gamekeeper’s dog. They can do the tracking and tackle all the work. Today’s dog is a companion of the family. 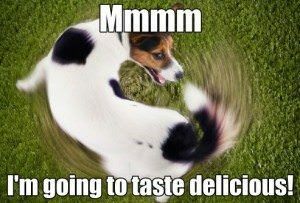 What Can I Give My Dog For Allergies?